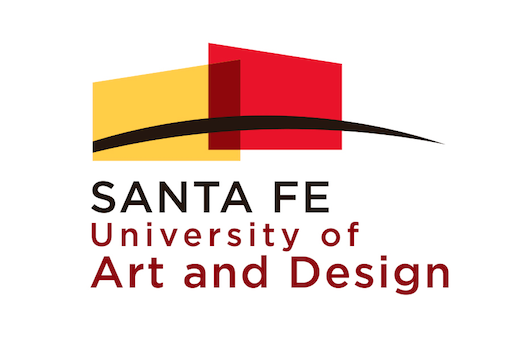 Santa Fe University of Art and Design (SFUAD) is a private college that is an accredited four-year university. The university was built from the former College of Santa Fe, which was a Catholic facility under the name St. Michael’s College, and was renamed The College of Santa Fe in 1966. The school has a narrowed focus on the arts such as film, theater, art, and a few others. It is not religiously affiliated and offers scholarships to help support students through their desired programs.